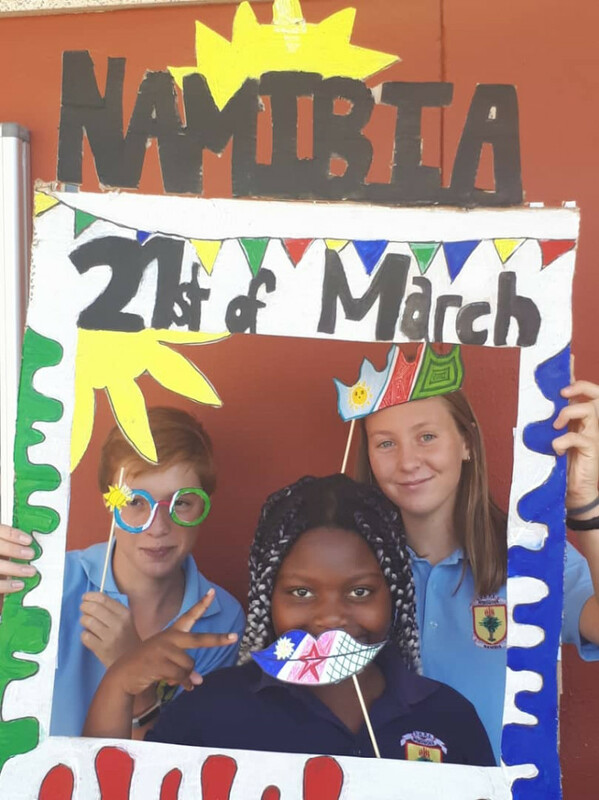 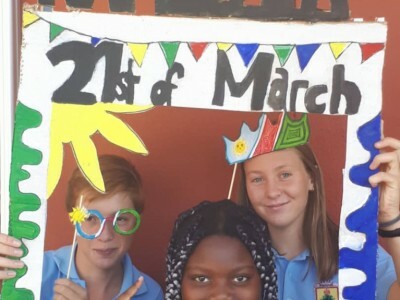 On 20th March 2019 the DHPS celebrated the Namibian Independence Day with their traditional “Cultural Day” (due to the Public holiday one day in advance). 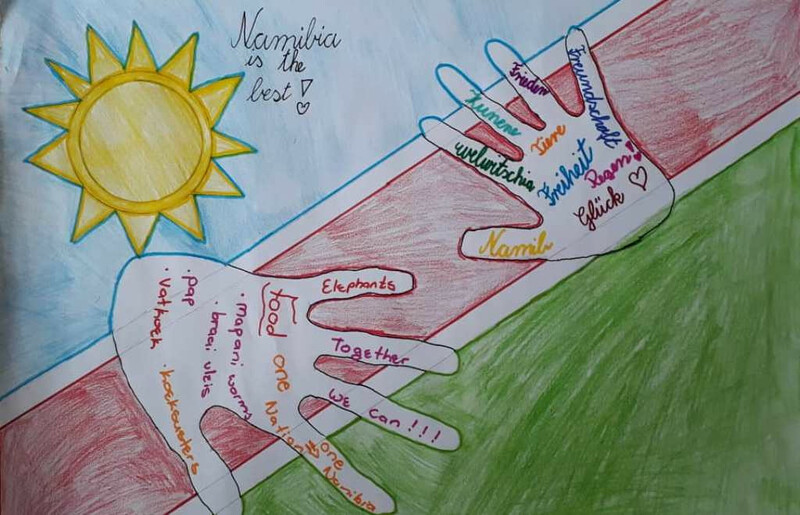 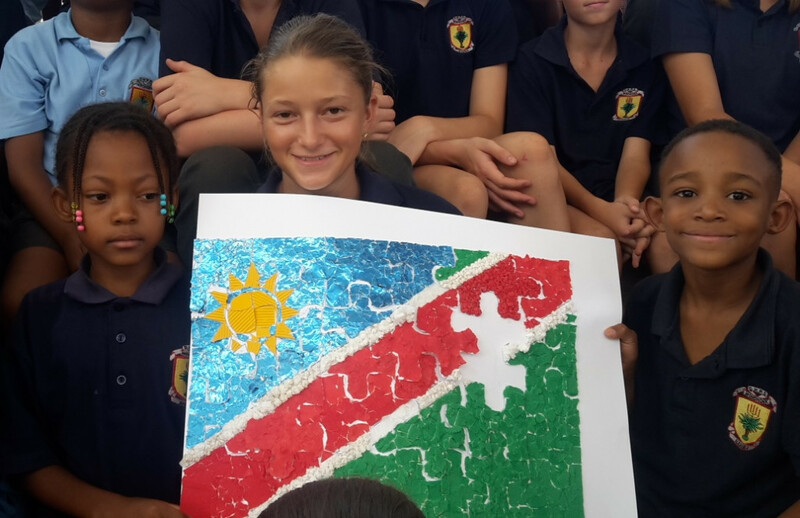 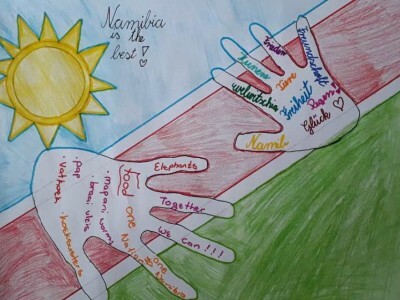 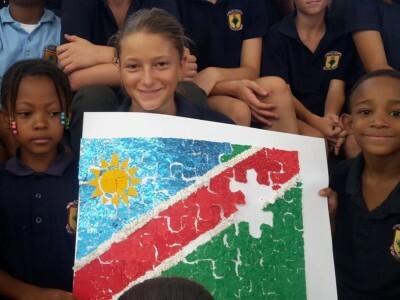 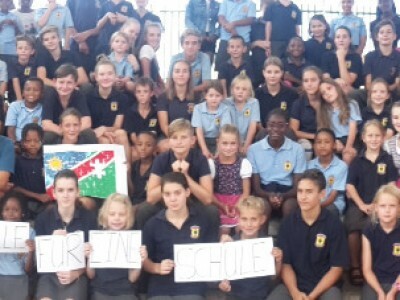 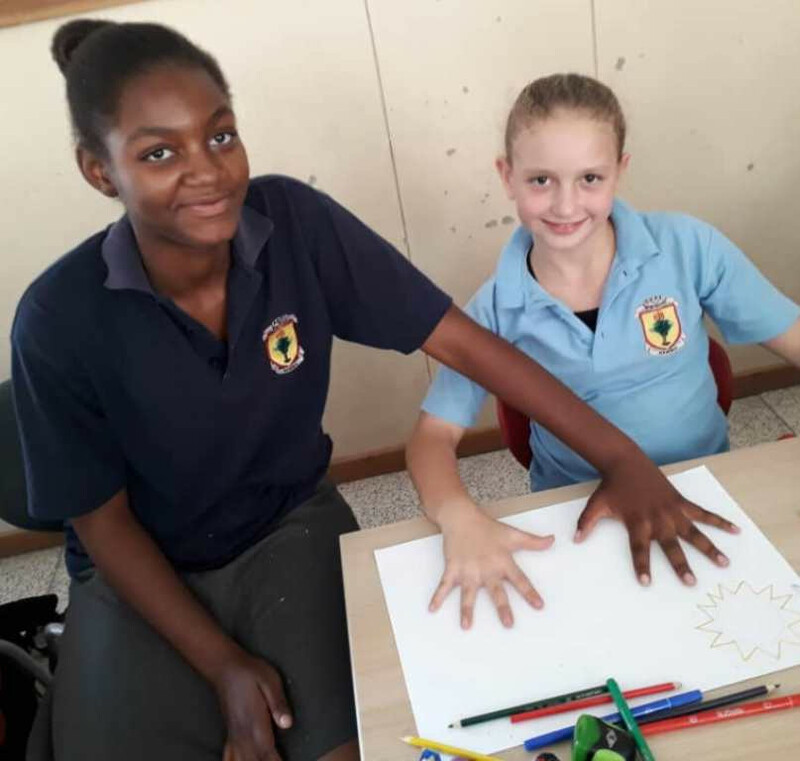 According to the motto “One for all, all for the school”, the Buddy System was introduced: Within the designated school periods, and in the spirit of Namibian independence and Cultural Day, the theme “Namibia” was paramount. 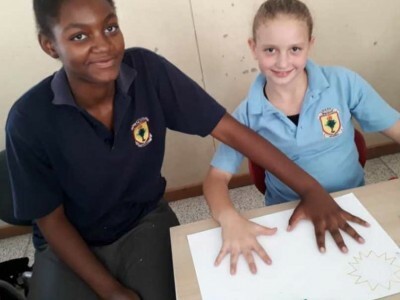 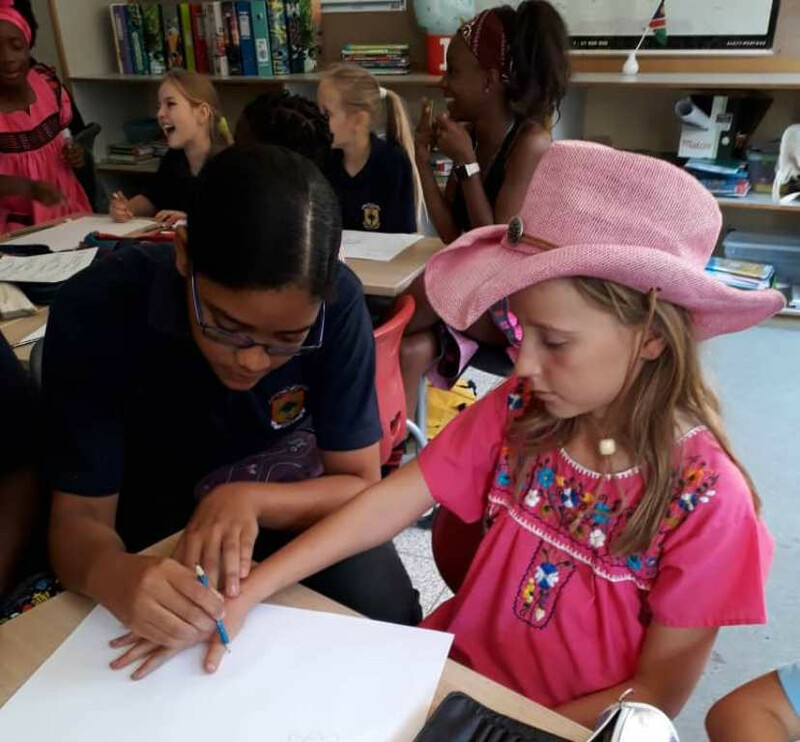 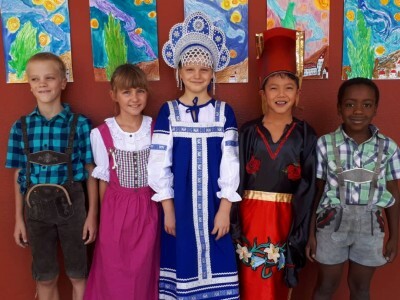 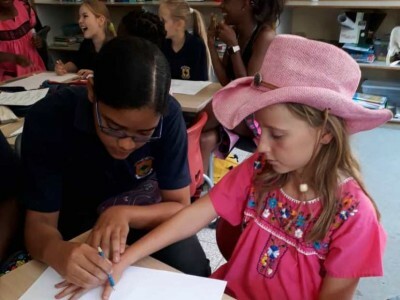 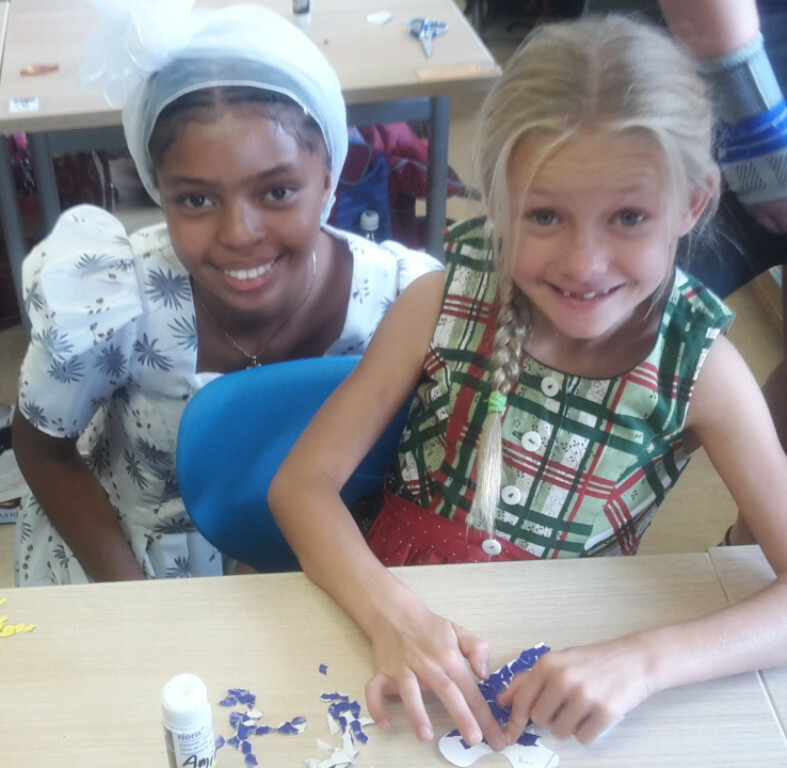 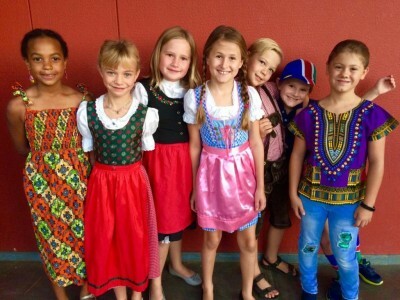 The learners were singing and crafting together, did presentations and celebrated and compared their traditional clothing, food, music and languages.